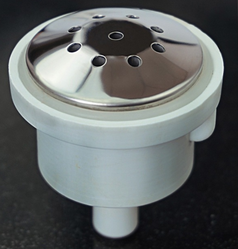 We deal with Swimming Pool Ozonator, which is manufactured with premium quality stainless steel and other material sourced from our trusted vendors. 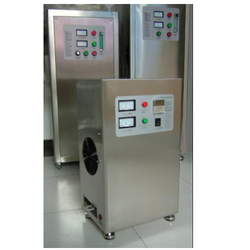 e offer high-quality Ozonator Water Purifier, working of which are based on ozone gas. 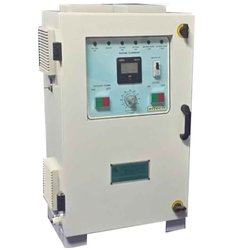 By keeping track with the market development, we are providing superior quality Pools Pumps. 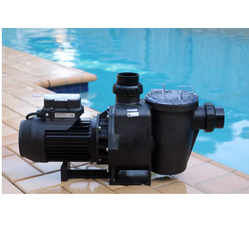 Assisted by a qualified workforce and advanced manufacturing unit, we are engaged in offering a wide range of Swimming Pool Pump. 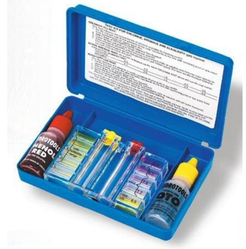 We are dedicatedly engaged in offering our clients the finest quality gamut of Swimming Pool Test Kit. 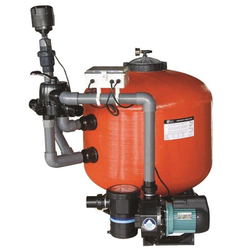 All ponds should have biological filtration to provide good water quality for healthy fish and good appearance. 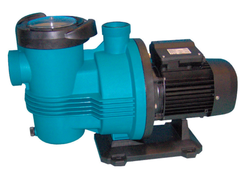 We are a prominent manufacturer of Plastic Air Blowers for Air Conditioners that are available for the ventilation. 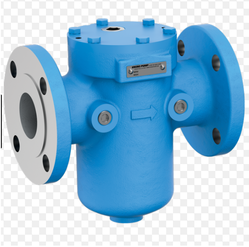 We are engaged in offering Simplex Strainers that are widely used in numerous industrial applications. 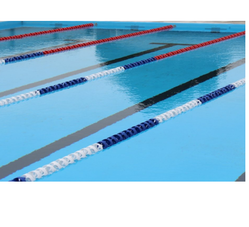 We have been counted amongst the most trusted names in this domain, engaged in providing Swimming Pool Racing Lane.